Goldman Sachs notes a "surprising twist" playing out in the stock market right now that's created opportunities that haven't historically been available during these types of conditions. The bank provides some recommendations around how to deal with these dynamics — one of which involves sticking with a familiar favorite. When the stock market doesn't behave like one might expect, that's actually when some of the best opportunities crop up. Such a situation is playing out right now, as so-called growth stocks continue a prolonged stretch of dominance. A long-short growth investment factor maintained by Goldman Sachs has returned 5% in the past month, putting it in the 98th percentile of historical monthly returns. What's more, the strategy gained 9% in 2017, its best calendar year since 2007. With this in mind, popular intuition might suggest growth would soon give way to the so-called value trade, which involves scooping up stocks at prices deemed undervalued. After all, throughout the history of the stock market, these two strategies have alternated leadership. In what Goldman describes as a "surprising twist," such a reversal is not imminent. In fact, the firm says growth stocks have further to run. First, despite their recent streak of outperformance, growth stocks remain attractively priced. For example, firms with long-term growth estimates of 20-30% are trading at a median price-to-earnings (P/E) multiple of 22 times, which is in just the 58th percentile, according to Goldman data. 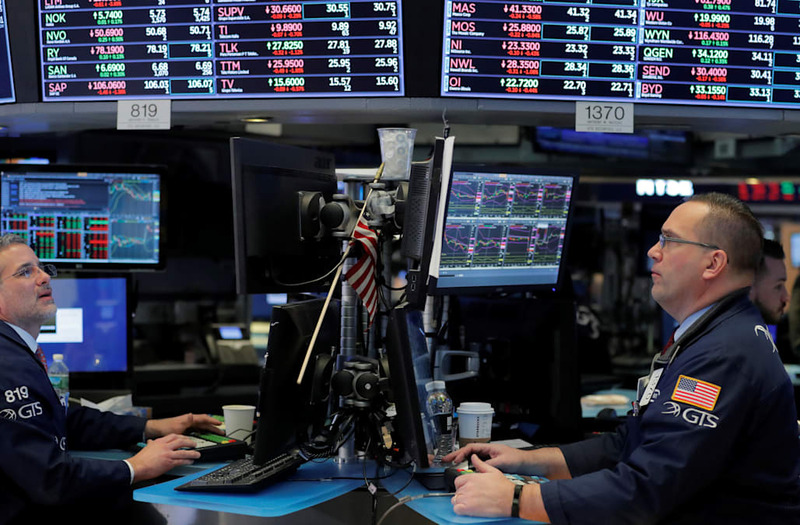 The second argument in favor of growth stocks is one based around a market measure called dispersion — which measures the magnitude of single-security moves compared to a benchmark index. That the measure is so tight right now marks another shortcoming of the value trade. For context, wider dispersion has historically preceded value outperformance. "Unlike the growth rally in the late 1990s, which widened P/E dispersion and set the stage for value outperformance from 2000-02, today there appears to be less potential energy stored for a value stock rebound," David Kostin, Goldman's chief US equity strategist, wrote in a client note. So what does this all mean for you, the investor? For starters, perhaps you should start seeking out exposure to the growth trade, if you haven't already. And if you still wish to stubbornly cling to a value trade, Goldman recommends healthcare above all other industries — because that's where dispersion is currently the widest. If you wish to stick with growth, Goldman has a 50-stock basket of companies spanning all 11 major industries. The stocks in the group are based on realized and consensus forward earnings and sales growth. Here's a five-company sampling: Netflix, Costco Wholesale, E*Trade Financial, Vertex Pharmaceuticals, Micron Technology.